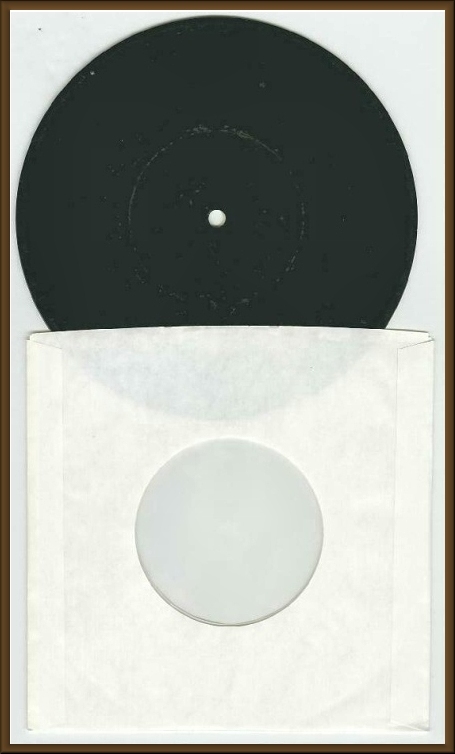 THE SOURCE - Acetates - E.M.I. 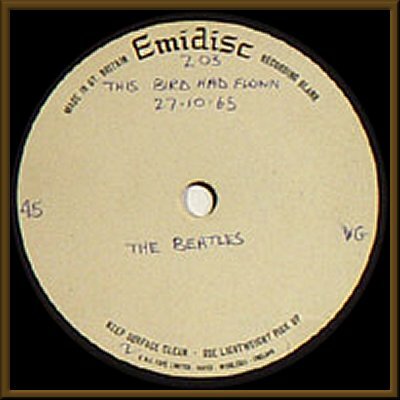 - "This Bird Has Flown"
I have no specific info for this disc. It was auctioned in early 2004. The date written on the disc would seem to indicate that it's a mix of take 4. 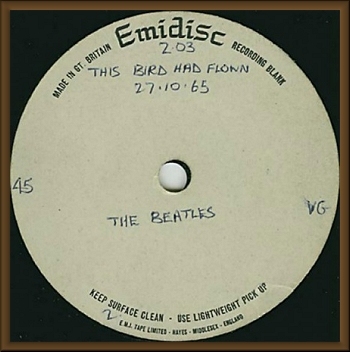 It could be either the mono mix from 25 October 1965 or the stereo mix from 26 October 1965. 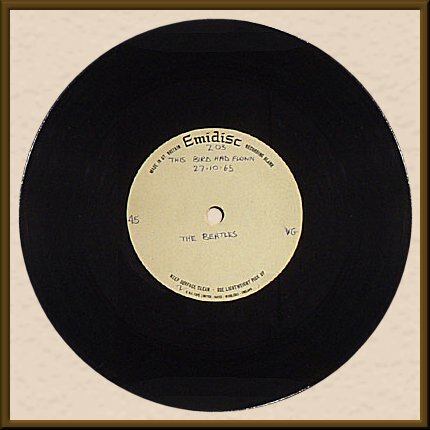 The disc was auctioned again in April 2005 but no additional info was provided.